The Co-operative Verb Garden is the spoken word tent at the Tartan Heart festival. Supported by The Co-operative Membership and back for an even bigger and better third year, the Verb Garden presents an eclectic mix of debate, discussion, interviews, comedy and entertainment. The Verb Garden will again be chaired by IAIN MACWHIRTER, Sunday Herald, with help from GRAHAM SPIERS (The Times). There will be debates on: ENERGY: Is There Life After Oil? ; BRITAIN’s DEFICIT: It Has to be Cuts! ; VOTES FOR 16-Year-olds? ; SCOTTISH SPORT: Why Are We Not Good Enough? ; and THE STATE OF THE MUSIC INDUSTRY. Late night comedy with SANDY NELSON, PHILLIP DIFFER, CHRIS FORBES and PETER HUNTER.  Up Close interviews with musicians performing at the festival, plus DAVID HAYMAN, TAM BAILLIE (Childrens’ Commissioner), DENNIS CANAVAN, DEREK ADAMS (Manager, Ross County FC). As part of the extended Verb Garden ‘campus’, 2010 sees two new additions - A Right Blether tent, for workshops and smaller events, PLUS the Split Infinitive tent – a Bedouin tent that will host a range of literary events. Whisky tastings? Im on it! I really like the verb garden as i usually have a lot to say for myself, the chair is the same as last year but the topics of conversation are different as are the guests. there was whisky tasting last year and late night comedy though, all in all i like the format anyway, i can be found at the "Is there life after oil" debate and hopefully the sport one also, if i can get away from the damn wisshing tree. after my allowance of port i like a good debate too, (last year as i recall it was about bananas and children!! !